Ask any small business what they struggle with the most and the answer, more often than not, is marketing. This could be because of the lack of resources, the absence of budget or the fear of not knowing where to begin. R&D Curtains in Taren Point was one of those businesses. Debra Stokes, owner of R&D Curtains, has been manufacturing curtains and blinds to the highest standards for more than 30 years – an impressive feat for any business. However, Debra felt she had reached a tipping point and wanted to increase her client base, products and business skills. 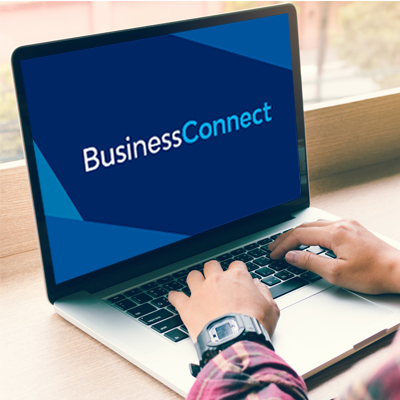 Debra reached out to Business Connect and was put in touch with advisor Katherine Blizard. Together they worked on developing a marketing plan, and implemented systems to handle the potential growth and financial management to sustain the progress. “When Debra first came to us she was burnt out. She was brilliant at her craft and had a loyal customer base, but she wanted to grow and needed help managing that next step,” Katherine said. Since connecting with the program, Debra has moved into a larger building – her advisor Katherine accompanied her to the lease signing – she has expanded her customer base, employed three additional staff and has a better understanding of her marketing opportunities.